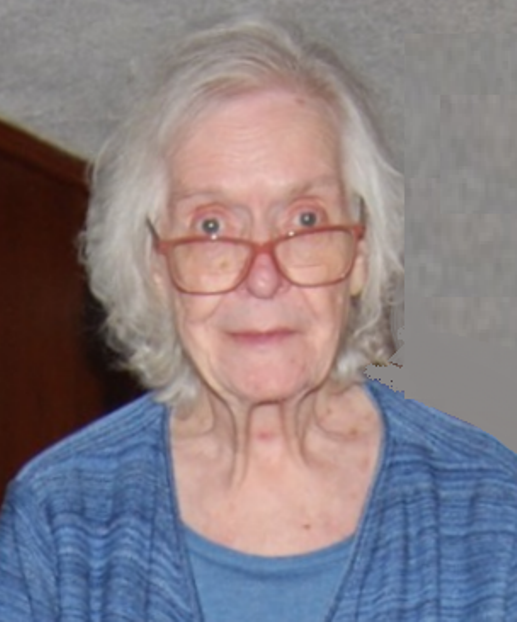 Obituary for Doris R. Morrell | Laughlin Memorial Chapel, Inc.
87, of Dormont, formerly of Mt. Washington on Sunday, February 3, 2019. Beloved wife of the late Milton H. Morrell; loving mother of Judith and Paul (Linda) Morrell; sister of the late Paul and Ed Braun, Elizabeth Holden, Margaret Browning, and Ruth Walker. Doris was an active member of many organizations throughout her life including the PTA, Women’s Auxiliary, and AFSCME Association. Friends will be received at Laughlin Cremation & Funeral Tributes 222 Washington Road Mt. Lebanon on Thursday from 6-8pm and Friday from 2-4 and 6-8pm. Mass of Christian Burial will be held on Saturday in St. Catherine of Siena Church, Broadway Avenue, Beechview at 9:30am. Interment in Mt. Lebanon Cemetery to follow.